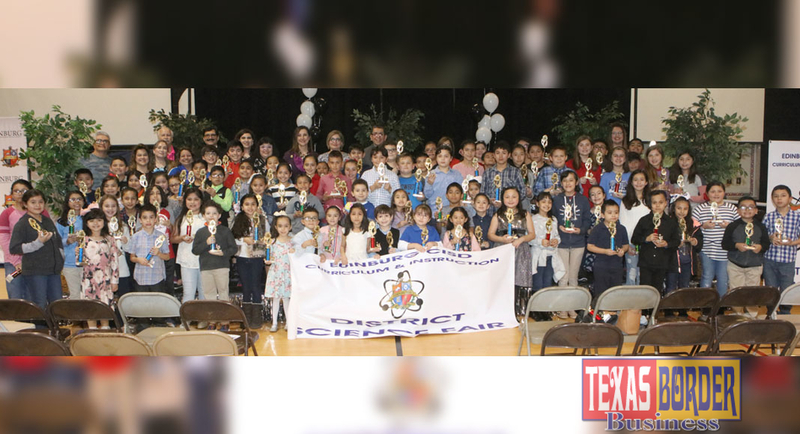 Edinburg CISD elementary and middle school science fair winners pose for a photo during the awards presentations at Canterbury Elementary School and the Edinburg Activity Center. 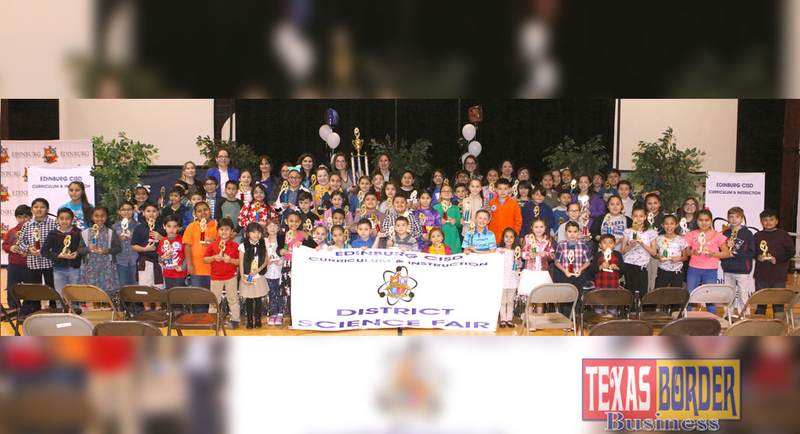 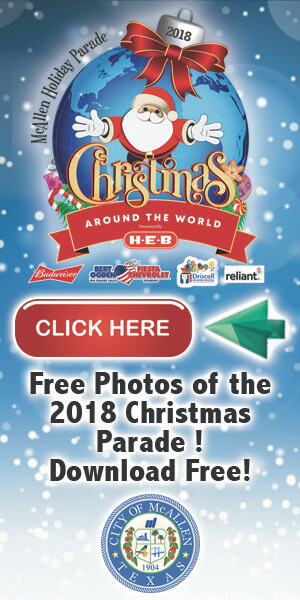 Pictured top to bottom: 2019 Edinburg CISD Elementary School Science Fair winners Campus Cluster A (grades kinder-fifth), 2019 Edinburg CISD Elementary School Science Fair winners Campus Cluster B (grades kinder-fifth), and 2019 Edinburg CISD Middle School Science Fair winners (grades sixth-eighth). 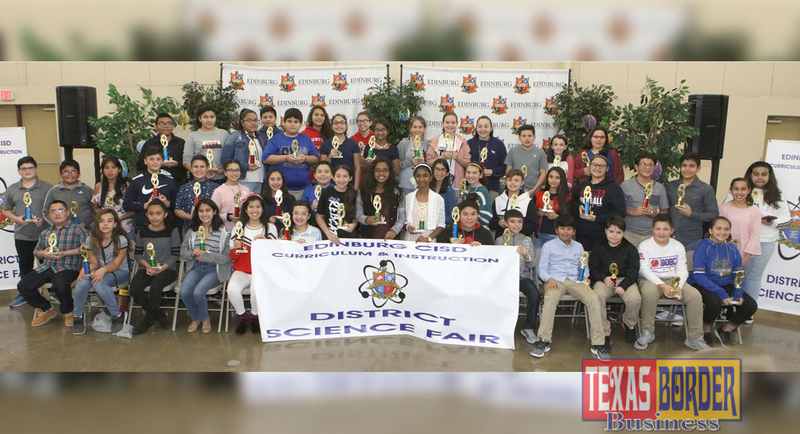 Hundreds of science projects were on display prior to each of the awards presentations, including experiments in chemistry, engineering, microbiology, and physics.